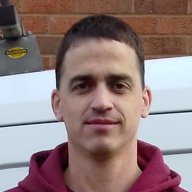 "Jamie Was Very Polite And Did The Job Required Cleaning Up All His Mess. Thank You For Sending Me A Hero"
"Polite Friendly And Explained Clearly What Needed To Be Done. Service Very Good." Need a Plumber in Loughborough?